Choosing the right baby product have always been a critical process for moms, and would remain critical during the whole baby journey. With each baby eventually graduating from baby products, recruiting as many moms as possible is key to growing your baby product brand. 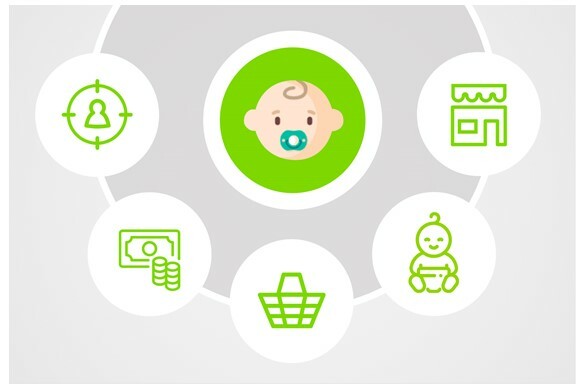 By understanding these 5 vital points, your brand is sure to recruite more buyers on their baby journey. Find out more with Kantar Worldpanel. Download the Infographic here! Download the Infographic here!